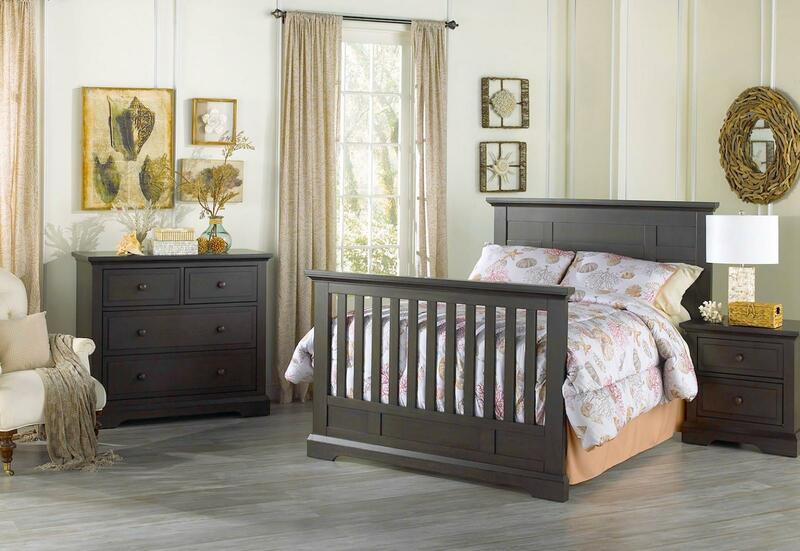 M Design Village is a manufacturer and distributor of innovative and creative safe baby furniture that moms’ love, and families cherish, creating beautiful memories that last a lifetime. Our latest designs bring style, continuity, function, and beauty to any baby nursery. 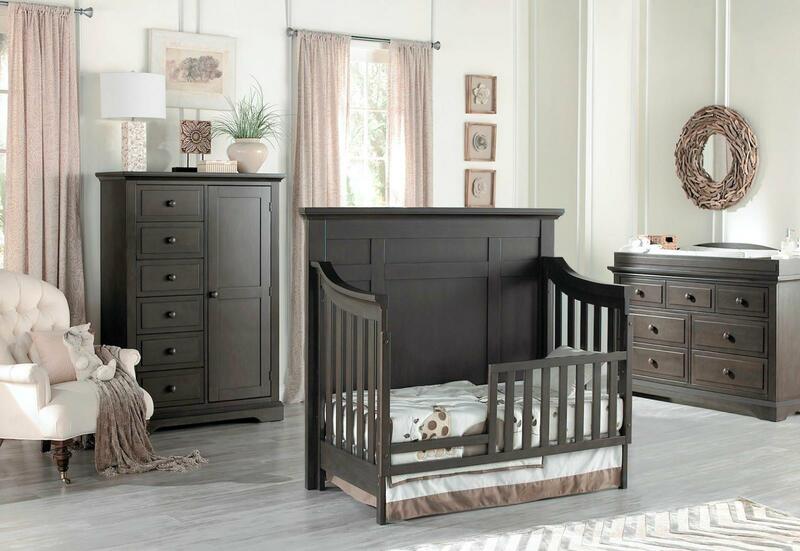 Our Head Designer has 25+ years of hands-on experience in the baby furniture industry. 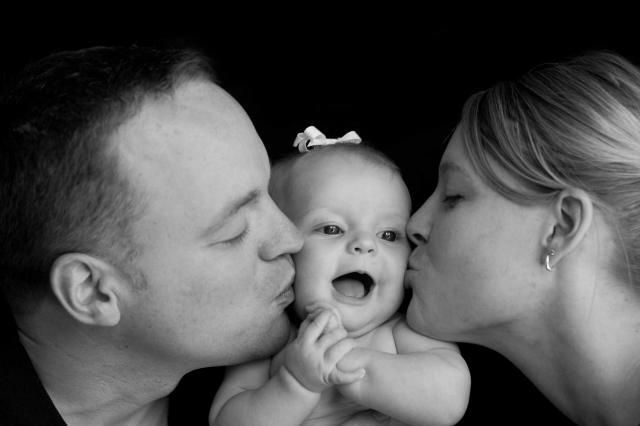 His passion for creative design and producing premium baby furniture has made him a leader in the industry. He is an amazing source of creativity, design and innovative manufacturing techniques. M Design Village offers a unique partnership opportunity in baby furniture design, development and distribution. Our Head Designer is responsible for establishing various brands with leading retailers like Babies R Us, Buy Buy Baby, Baby Depot and the independent baby specialty store industry. Our plan is to design, create and market multiple brands across all retail channels including e-commerce. 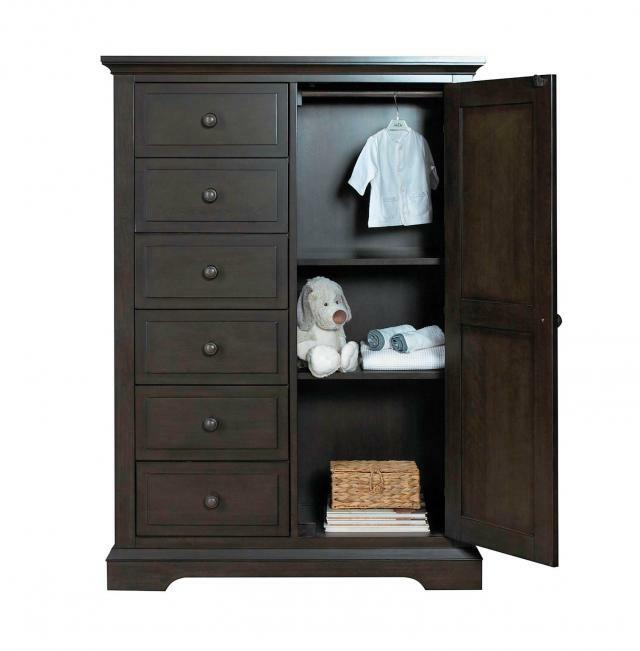 Choosing the proper baby furniture can be a daunting task for all new parents. 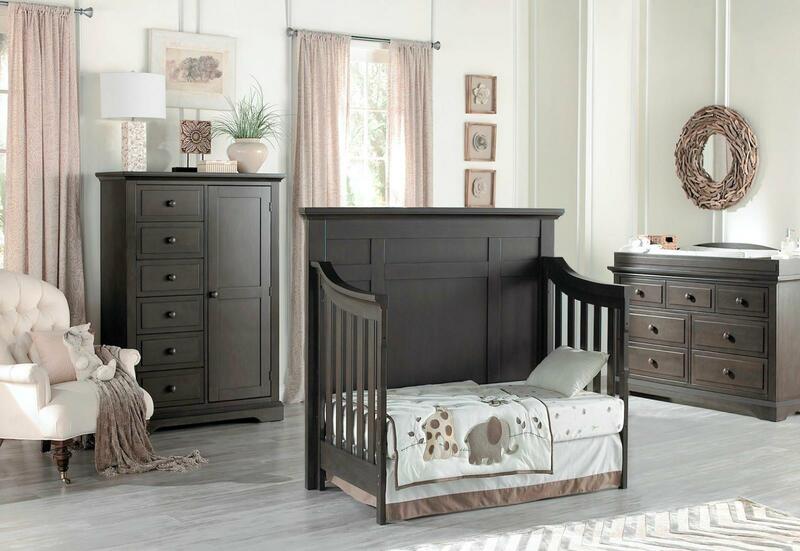 You and your baby will spend a great deal of time in the baby’s nursery. So as a new parent you must choose wisely. 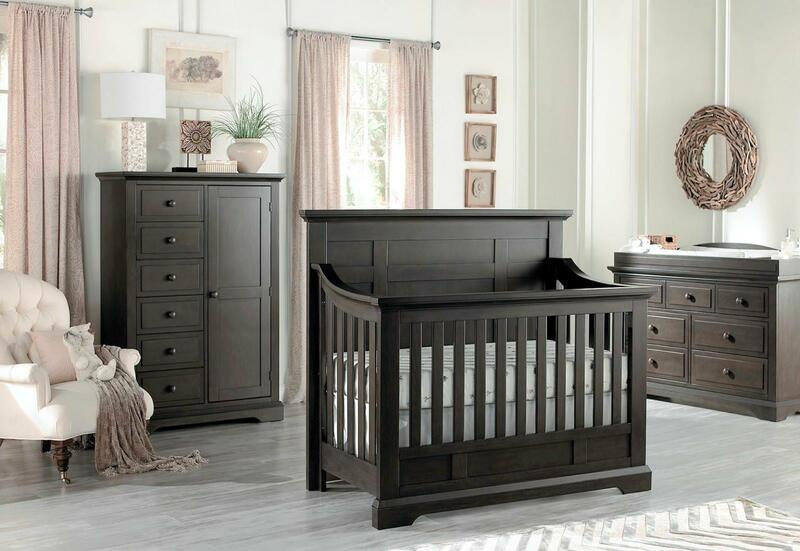 Safety, style and durability are important factors when selecting a baby crib for your new bundle of joy.